Time is running out for Congress to approve more funding for the Children’s Health Insurance Program before the money dries up. It's operated by states and Ohio has a plan for the program known as CHIP in case Congress doesn’t act. Lisa Hamler-Fugitt with the Ohio Association of Foodbanks says CHIP is a well-liked program and failing to keep funding it is essentially like cutting Medicaid for kids. Democrats have criticized the latest proposal to save CHIP, claiming it takes too much money out of Medicare and the Affordable Care Act to offset costs. 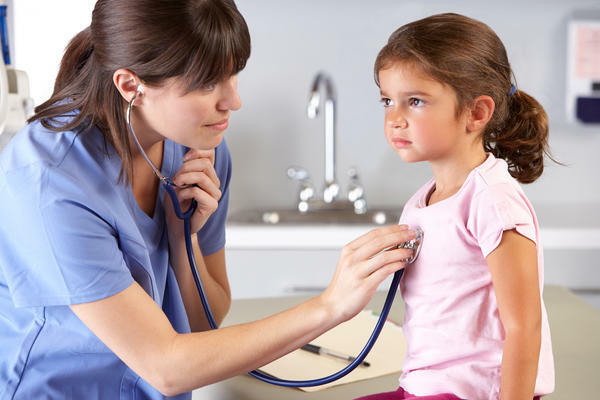 Because CHIP-eligible children are covered through Medicaid in Ohio, the state says the program will continue, although with federal reimbursement through the lower Medicaid match rate instead of the much higher match rate of CHIP.